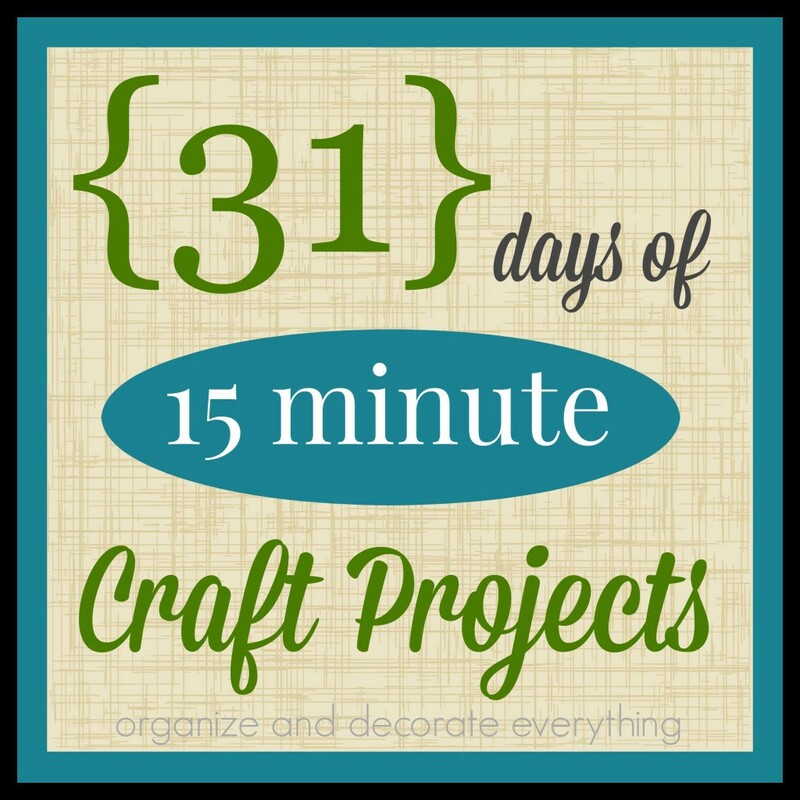 Welcome to day 26 of 31 Days of 15 Minute Craft Projects. 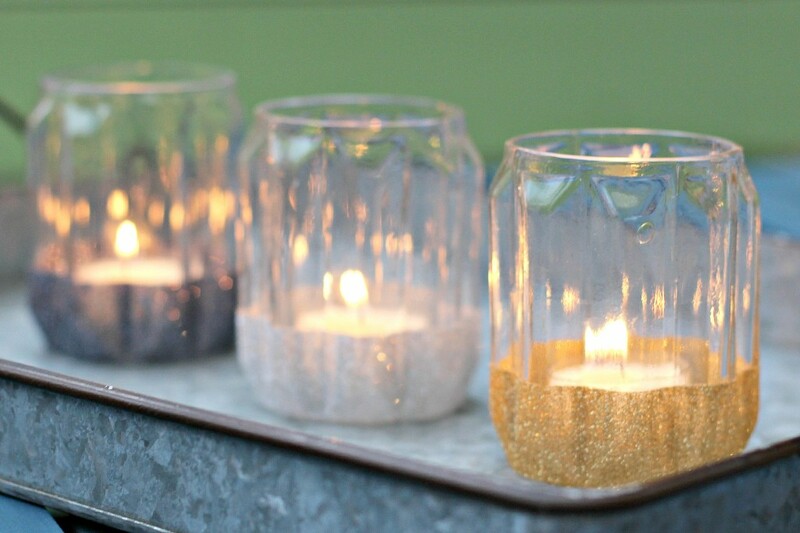 I found these candle holders at Target at the end of Summer, on clearance for only .90 cents each. 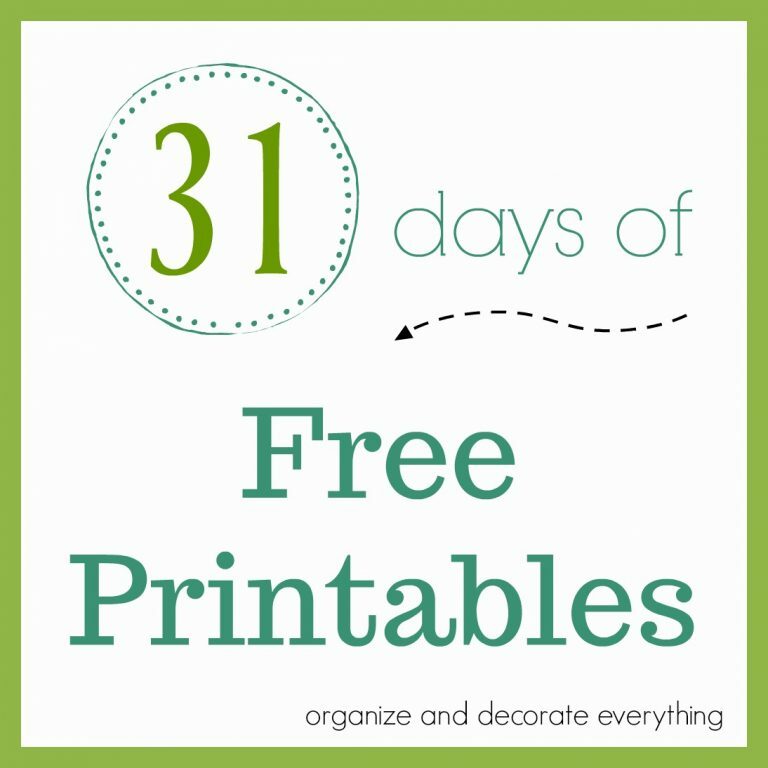 I love decorating with and using candle holders all year round but especially around the holidays. 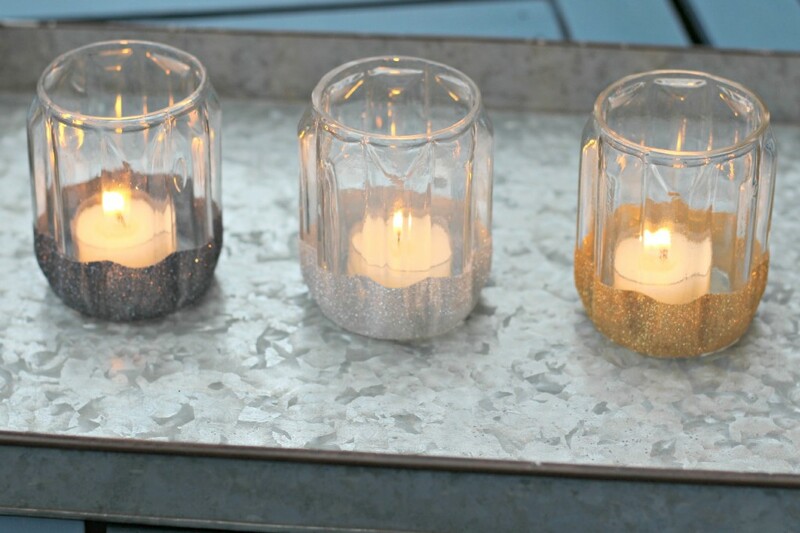 It seems like it’s the season for glitter at my house so I decided to add some sparkle and make Glitter Candle Holders. The colors I chose are going to be able to carry me from Halloween through New Years Day. 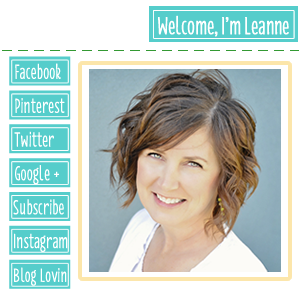 Glittering anything is usually quick and easy, plus it looks so glamorous. 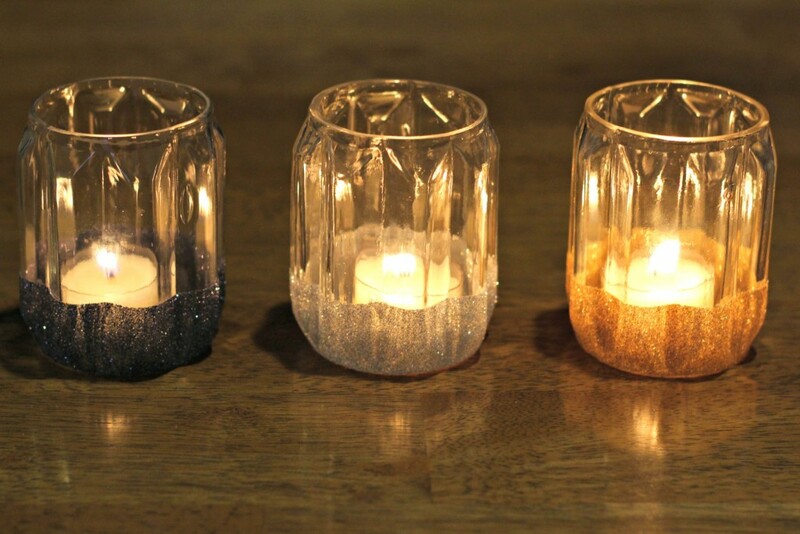 You can easily make these 3 candle holders in 15 minutes. 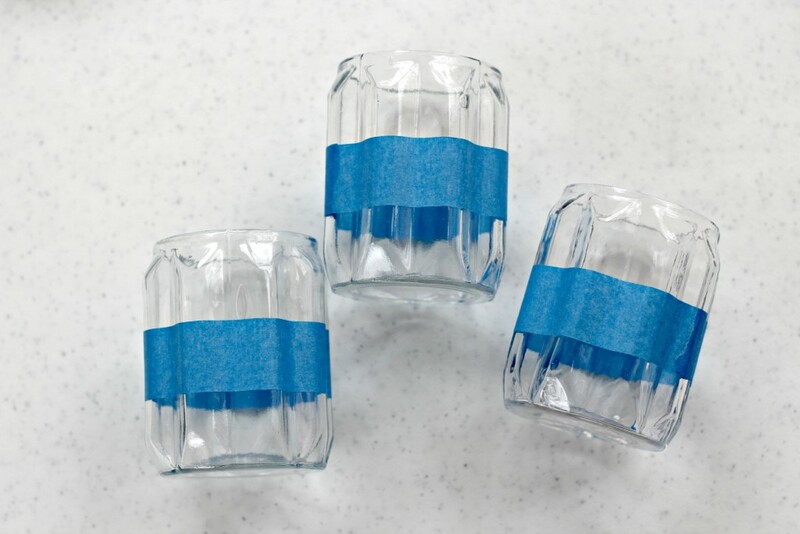 Start by taping the candle holders off where you want the glitter. 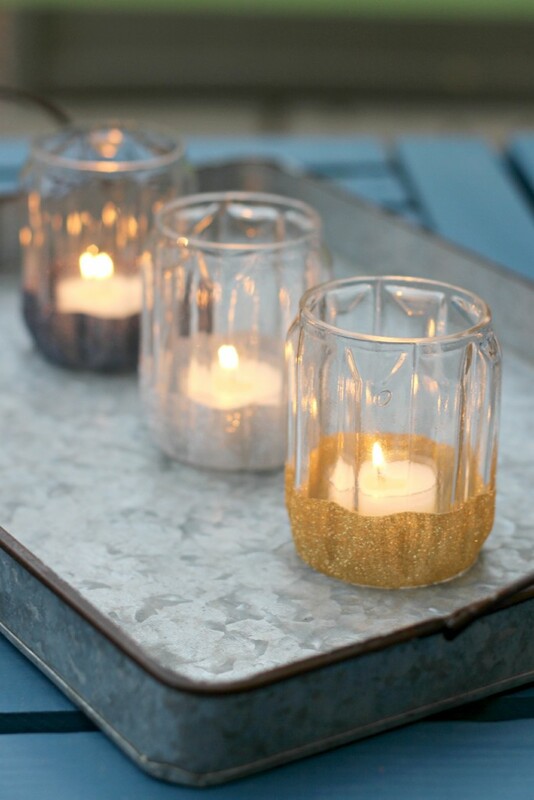 Glitter the candle holders as little or as much as you like. Use your finger to rub the tape down really well. 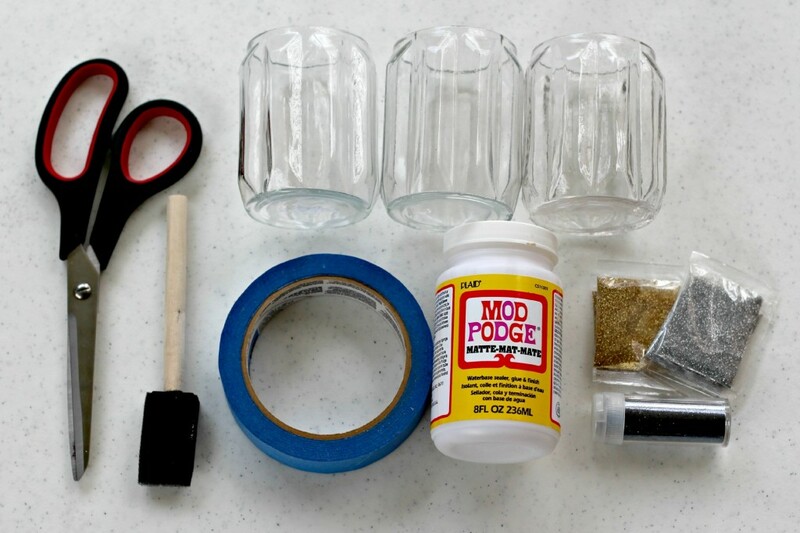 Brush the mod podge on the glass where you want the glitter to be. 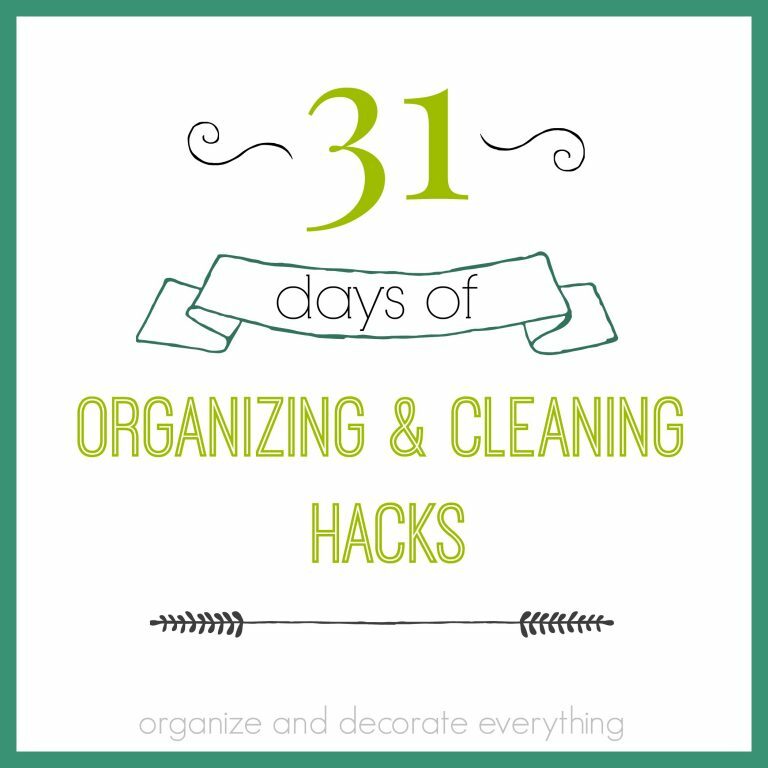 Quickly brush it on all the way around. 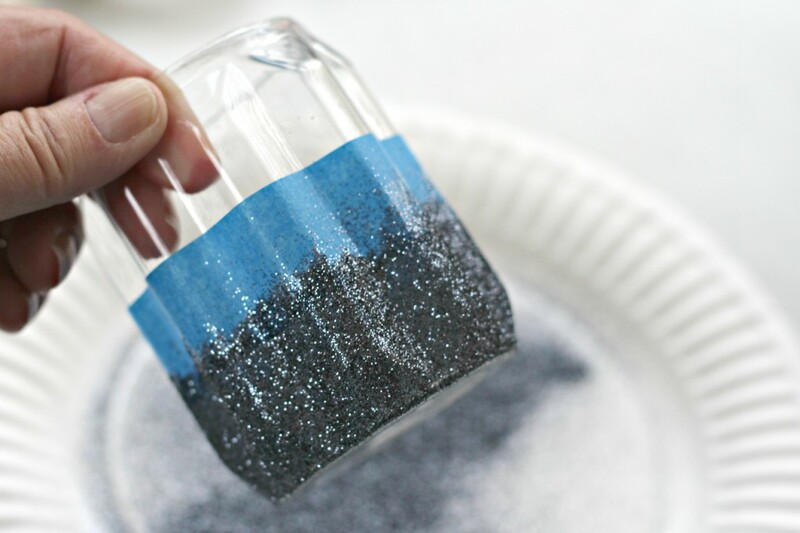 Sprinkle the glitter all the way around the candle holder before the mod podge dries. 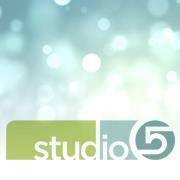 Shake off the excess glitter. 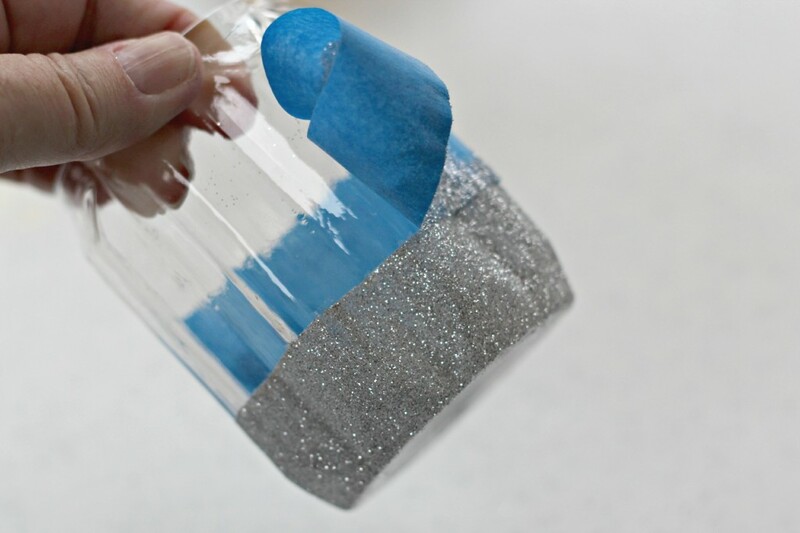 I always sprinkle glitter over a paper plate so it can easily be returned back to the bottle. 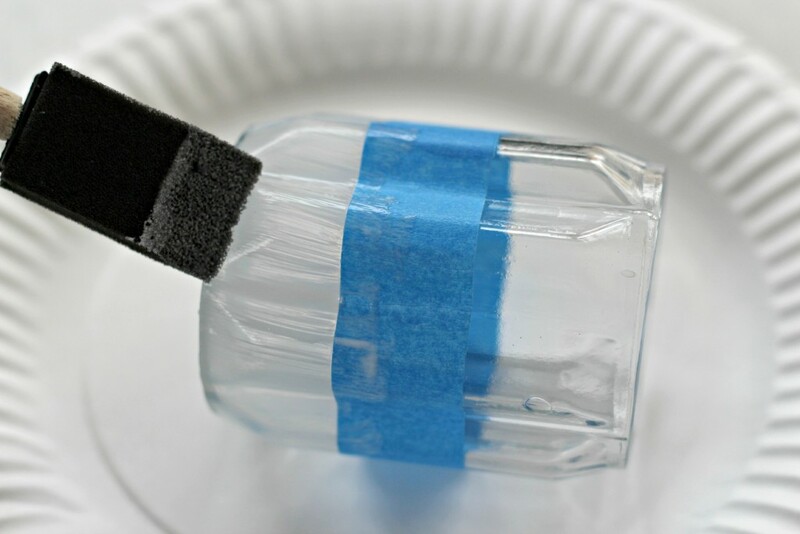 Gently remove the tape after a few minutes. You want it to still be a little wet. I added glitter to the bottom 1/3 of the candle holder, but you decide how much glitter you want. 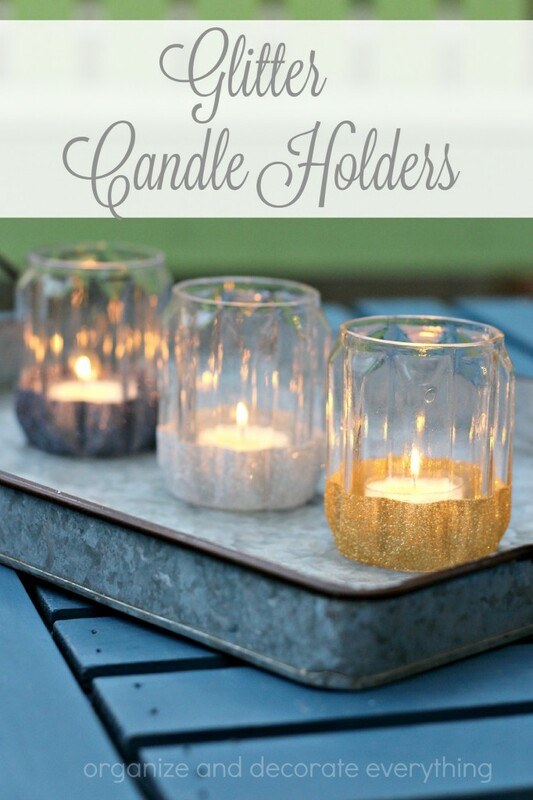 I love the shape of these candle holders! It’s still really warm where I live so we still spend a lot of time outside. We lit the candles tonight and enjoyed the evening on the back patio. They’ll be coming inside soon to hang out with the Halloween decorations. These candle holders are going to be our colors for Thanksgiving and also Christmas so I expect to get a lot of use out of them. The kids wanted to eat by candlelight so I brought them in for dinner. I think they’re going to get a lot of use. Very cute! 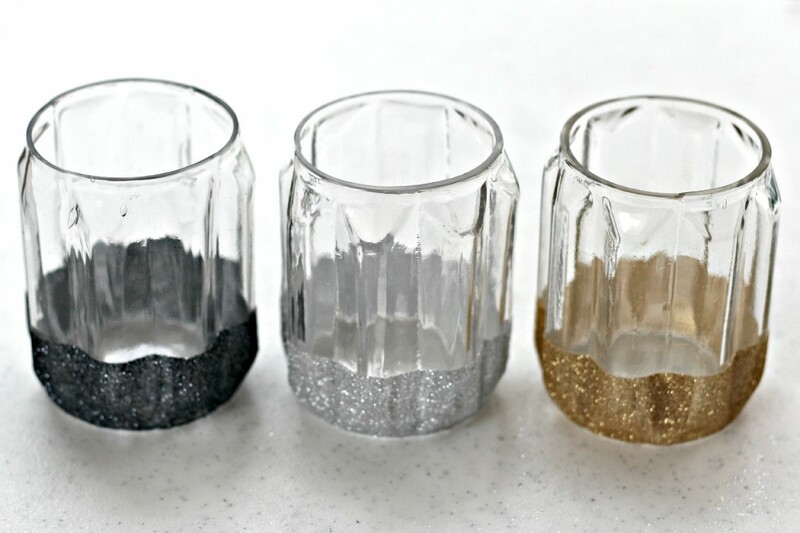 I love using those votive cups with the clear plastic bottoms – they come in so many scents and are a cinch to clean up!